Very cooperative and polite staff. All work done on time. It's a good college. Canteen passes are made on yearly basis. You can purchase food only through your pass. A great experience! A time I'll remember throughout my life! St. Stephen's is one of the best colleges in our country and its cut offs speak the same. The overall experience is quite amazing and educational. Although it is a great college, it has issues just like other colleges with regard to administration and investment in infrastructure. I believe there are certain things that can still be made better. Our college has students from all part of India and so it is quite an enhancing experience to be amongst the people of so many ethnicities. One word to describe Saints Stephen College- legendary. Its the best college of India for arts and science stream,notable alumni are proof of it,just one word to describe the college"legendary". All in all, the college management was very good in my time. 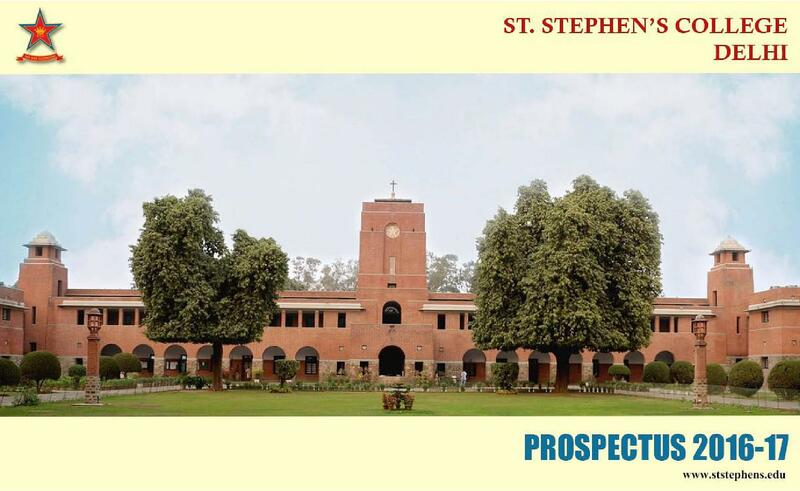 Founded on 1 February 1881, St. Stephen's is the oldest college in Delhi. It was first affiliated to Calcutta University, and later to Punjab University. 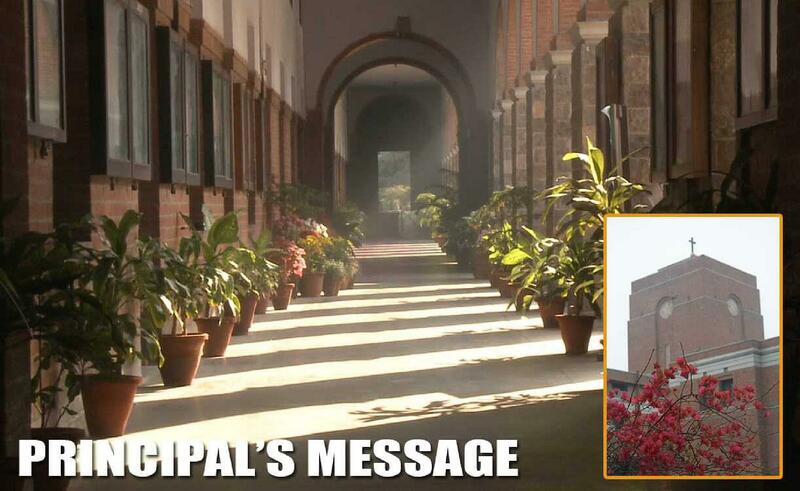 Finally with the establishment of Delhi University in 1922, it became one of its three original constituent colleges. It aims at helping its members realize spiritual and moral as well as intellectual and aesthetic values. St. Stephen’s College is offering a twenty one days course on “Introducing Indian Culture through English language” to a group of ten students from Soka University, Japan as part of the St. Stephen’s College—Soka University Academic Partnership Programme 2014. Harmony - The four-day festival, organized by the Students’ Union of St. Stephen’s College in collaboration with other societies of the college. National science fest -The event is being headed by the Students’ Union Society of the college, in collaboration with the Computer Science Society, Chemistry Society, Electronics Society, Photography Society, Environment Society, Debating Society and Quiz Club. Does this college offers BA pol. Science honours??? 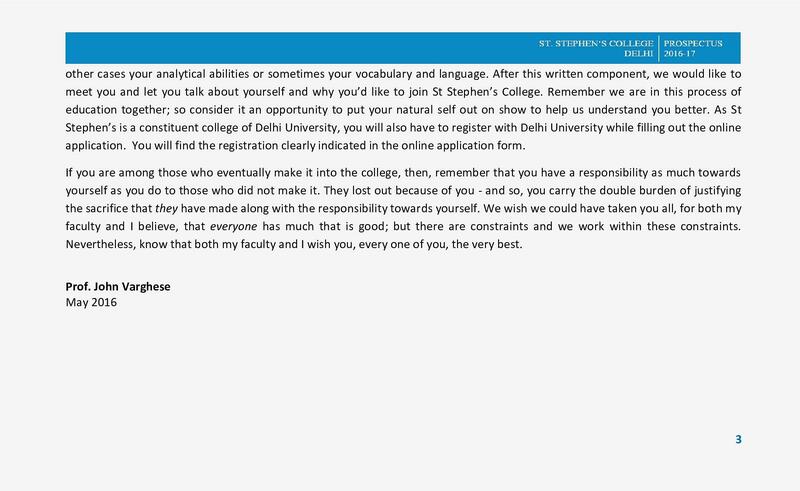 Hi Abhishek, no, the college does not offers his course. Hi Ishita, No, admission to maths honours is purely merit-based. 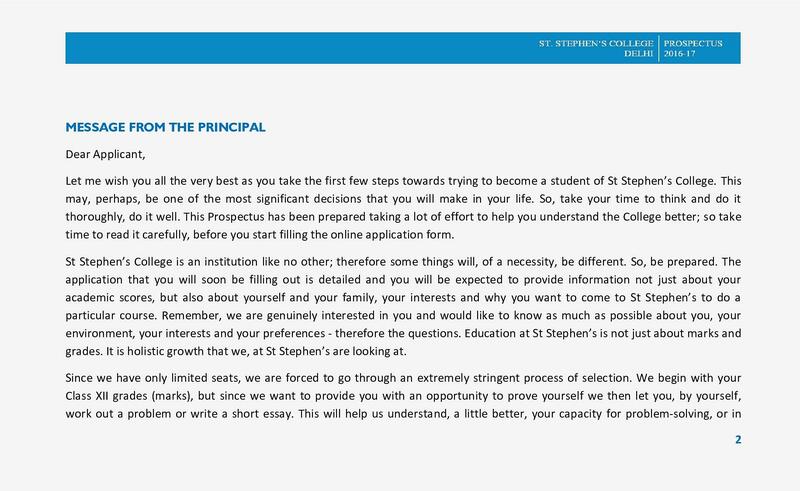 is there 12th percentage matter in st. stephen college admission? Hi Deepanshu, Yes, 12th percentage does matter to take admission in this college. Hi Gyan, this college doesn't offer B. tech courses. I am presently giving H.S. in Science stream. I want to change my stream because I am facing difficulties in Science. I want to pursue B.A. in ENGLISH or POLITICAL SCIENCE. PLEASE HELP ME. please tell me admission procedure of M.Sc chemistry. "Best college of science stream ranked no.1 2016 times of india report"
College takes admission on the basis of merit list, saints Stephen takes out its own merit list irrespective of Delhi University.Only one cutoff followed by a written personality test and an interview, Interview comprises of single interview process by experience body of saints Stephen college.I love science hence its dream college thus on the basis of merit and interview i took admission in this prestigious college. 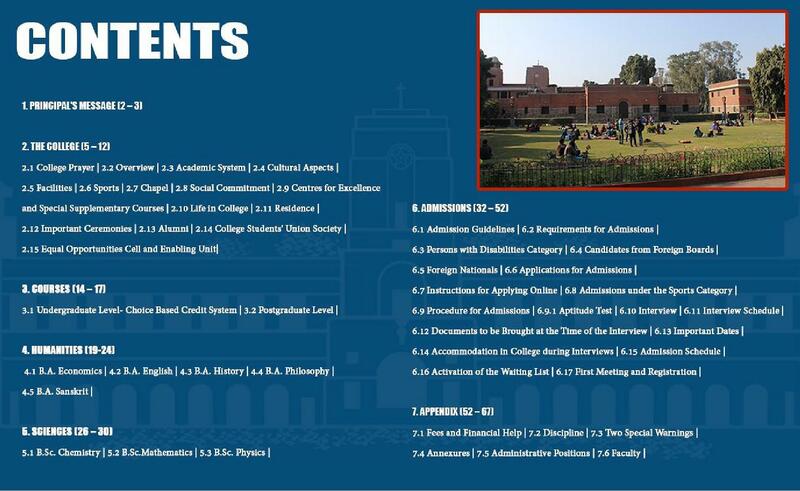 "Awesome best college in India"
Merit based followed by two rounds of interview. A written personality test and an interview. The college is best in arts field in india hence i opted BA in this college. My career goal is to become an astronaut. So, I took the JEE mains and advanced exam to get into Indian institute of space technology (IIST). But since i did not get the desired rank for the course which i wanted to apply, I applied for physical sciences as this the best ranked science college in India.